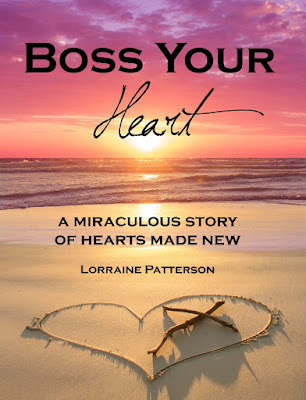 All Are Precious In His Sight: Boss Your Heart Book! is now available for purchase! Click HERE to purchase your e-Book today. There are no words to describe how much we miss you, our precious Valentine. You were laughter and giggles and "silly gooseballs". You were big bear hugs and puppy dog kisses. You were pretty and pink and everything princessy. You were our 4-year-old miracle princess warrior like no other. You were adopted, loved, cherished, and treasured. Precious angel, I so wish I could send you a box of chocolates with the words "Be Mine", "I Love You", and "Forever". But not even a box of chocolates can compare to having Jesus as your Valentine. I know you don't even have to eat all of your meal before you can lick the brownie batter off the spoon, girlfriend! Oh how we long to be with you in heaven, baby girl. Valentine's Day is about love. You were love, Chrissie. Jesus is love. 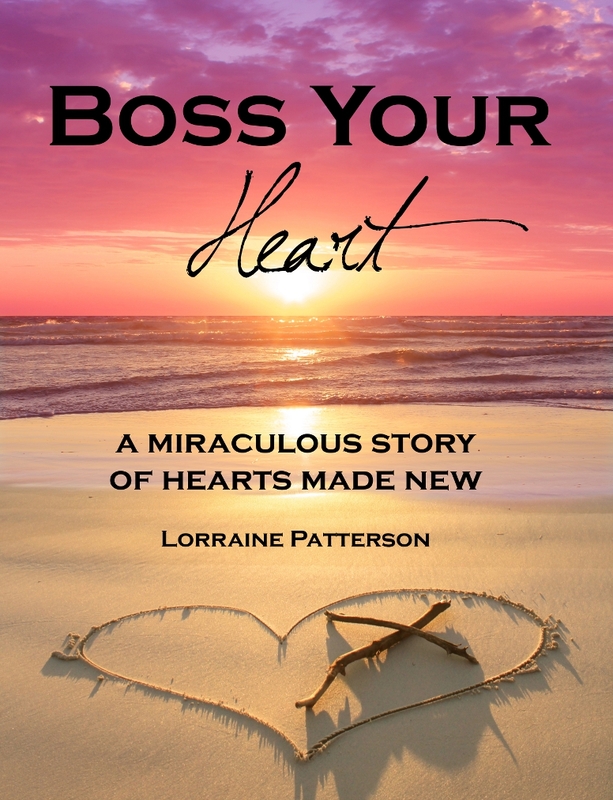 So, on our first Valentine's Day with you in heaven, we felt it would be a perfect day to release the Boss Your Heart book. You know, sweet princess, that this story is YOUR story, written by God. While I still wish that you were here to LIVE OUT your story, instead of having to tell it through a book, I am so grateful for the legacy you're leaving behind of teaching us all how to BOSS OUR HEARTS, even when it's hard. You fought harder than any girl I've ever known, and on your "Boss Your Heart" day, you showed the world that is is possible to boss your heart, no matter what the circumstances. When everything seemed impossible, you reminded us that with God, all things are possible. Thank you for teaching us to boss our hearts, and I pray that God will be glorified and many more hearts will be made new through your legacy, the Boss Your Heart book. Happy Boss Your Heart Day, Valentine!